I'd forgotten all about the key chain. I really didn't know how to explain it to her. I believe I said something like, "That's nice. You should show that to your mom." Sorry. No, I'm just glad you did an intervention! I love the post about how names translate in Japanese. 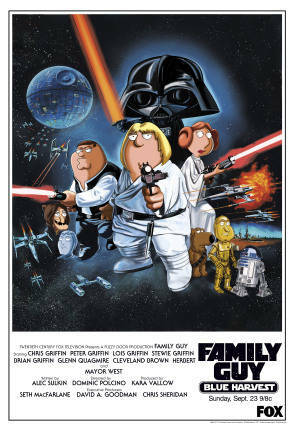 This is really funny and the Family Guy Star Wars blog is excellent. I never knew about the Sugar Daddy key chain! Hilarious!